Bean Searching for Coffee on the Net? Have you have been looking to buy coffee beans online? Are you looking for Colombian coffee beans, Ethiopian coffee beans or green coffee beans? The Coffee Warehouse is the ultimate stop for fresh coffee beans. We supply you good coffee beans for the best bean-to-cup experience for espresso machines, plunger coffee or stove top coffee. Enjoy the best coffee you will ever have! Life’s too short to drink bad coffee! 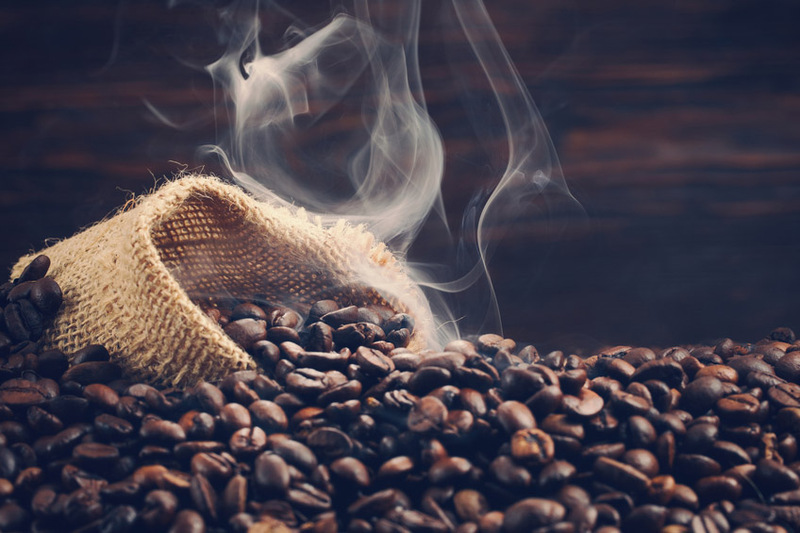 Firstly, we have a comprehensive range of roasted and green gourmet coffee beans which are available to buy through The Coffee Warehouse Online Shop. Above all, we roast our Arabica coffee beans the day your order is placed and it is posted within 2 working days with Australia Post. Our roasted Arabica coffee and Arabica green coffee beans are sourced from well-known quality coffee growing regions from around the world. The Coffee Warehouse also supports suppliers of raw coffee beans. Most importantly, these are produced under the horticultural systems Rainforest Alliance, USDA organic coffee beans, Australian Coffee Beans and Fair Trade coffee organisations. We have the best coffee beans for sale. If you are buying espresso coffee beans, ground coffee beans, cold brew coffee beans, filter coffee beans or decaffeinated coffee beans, you also need the best coffee brewing products to get a great bean-to-cup experience. As a result, we stock high quality espresso machines and other coffee making products and coffee making equipment. Our Coffee Brewing Products have been made to the highest standards to achieve the best coffee brew. The Coffee Warehouse have compiled a collection of best coffee products and gourmet coffee stories from all over the world. Our Coffee FAQs will also provide you with helpful tips. This website will provide you with information so you too can to produce wonderfully textured milk or learn how to deliver the best tasting coffee for a great coffee experience using our unique coffee beans. Calling all Tea connoisseurs…let us indulge you with a classic tea from Australian owned The Tea Warehouse. Our sustainably sourced tea collection is brought to you from around the world. Shop online for beautiful flavoured teas including Ceylon Classic, Irish Breakfast, Assam, Green Teas, Australian Daintree and many more. The Coffee Warehouse…bean to cup heaven!